On the eve of Zimbabwe’s elections, its worth reflecting on the British government’s expropriation of Southern Rhodesia, and the mark that act has left on the country 100 years after. Chimanimani 2013. Image credit Ciaran Cross. One hundred years ago, it was the British Empire doing all the expropriating. Tomorrow, as Zimbabweans go to the polls, they continue to pay the price for that malediction. That’s why Zimbabwe has since 2008 put the onus of compensation for land reform on the British, a clause which was consolidated into the constitution in 2013. After all, the British mandated Cecil Rhodes’ British South Africa Company (BSAC) to invade and conquer the territory. The British continued to maintain full oversight of the continuing land dispossession of the indigenous population by white supremacists from 1889 through to 1965. After the Privy Council’s 1918 decision, which rejected the BSAC’s claim to ownership of the entire territory of Southern Rhodesia, the British even paid several million pounds in compensation… to the BSAC. But now, Zimbabwe seems to be heading in the opposite direction (at precisely the moment when South Africa looks set to emulate its neighbor’s stance on compensation). Front-runner for President, Emmerson Mnangagwa, keen to lay the foundations for the country’s re-integration into the international economic order, has committed to compensate the former landowners. Only, slapping a retrospective billion-dollar price tag on former President Robert Mugabe’s land reform program is not something to celebrate—however much one dislikes him. It will not make the past less violent or shambolic, or help restore a sustainable and equitable agricultural sector. For the incoming government in Harare, it could cost. A lot. Zimbabwe is still seeking to have annulled two Awards issued by a tribunal of the International Centre for the Settlement of Investment Disputes (ICSID). The disputes concern the government’s expropriation of timber plantations which were first established by Rhodes’ BSAC. One might think that the former property of the poster-boy of British imperialism would be just the ticket for redistribution in a formerly colonized state vying for land reform to complete its path to independence. Right? Think again. 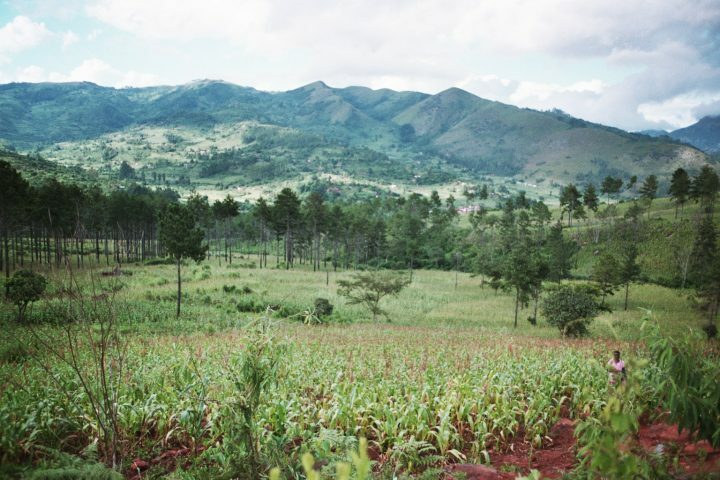 Indigenous communities squatting on the plantations are still waiting for formal resettlement, eighteen years after Zimbabwe’s “fast-track” land reform kicked off. Some of them can remember being forcibly removed from their ancestral lands and into native compounds, after the land was taken by the BSAC. The company’s pine trees were planted on the sacred sites and burial grounds of their ancestors, which these communities have maintained over generations, despite having no legal title. What makes the ICSID proceedings so abhorrent is not merely that the government has not said one word in those communities’ defense. It is that the arbitrators’ treatment of the indigenous communities’ claim is as flagrantly racist as that of the Privy Council in 1918. The communities’ appeal to participate in the case in 2012 was flatly rejected by the tribunal. Their rights as indigenous peoples under international law to collective ownership and usufruct of their traditional lands, as well as their collective right to consultation, were deemed irrelevant. Meanwhile they awarded the Swiss-German investors nearly $200million. Actually, that’s roughly the present-day equivalent of what the British compensated the BSAC. But the tribunal doesn’t want Zimbabwe to pay. Its preferred alternative would be much cheaper. Ideally the expropriations should be reversed and the properties returned to the investors. To achieve that the tribunal called on both disputing parties (the state and the company) to facilitate the invasion of the indigenous communities’ lands—to burn their crops and homes, and remove them by force if necessary—in the name of white European capital. Again.